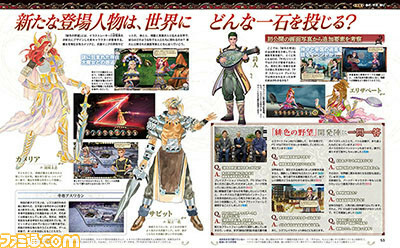 New characters and voice actors revealed. 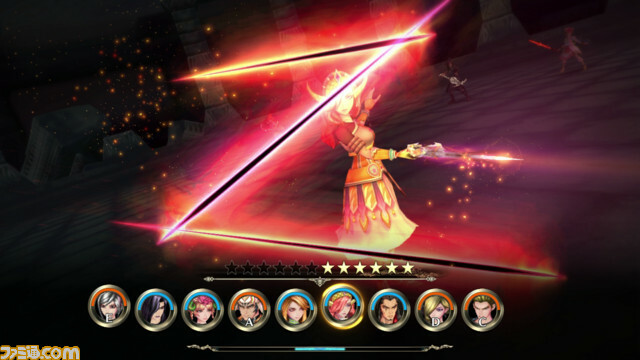 The March-announced SaGa: Scarlet Grace – Hiiro no Yabou will launch for PlayStation 4, Switch, PC, and smartphones on August 2 in Japan, the latest issue of Dengeki PlayStation reveals. 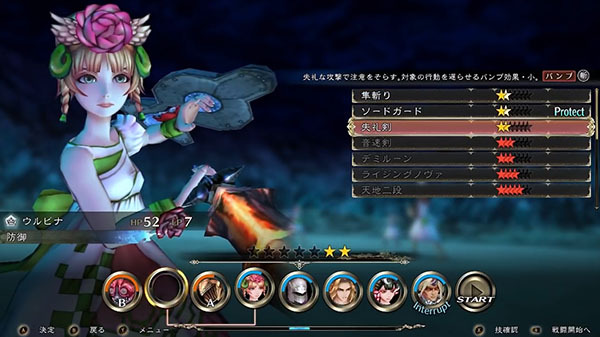 SaGa: Scarlet Grace – Hiiro no Yabou will also include additional bosses, enhanced graphics, a party formation feature, new Akitoshi Kawazu-written events, and additional advanced level battle content.